4K video production requires fast, high-capacity data transfer solutions that perform well in challenging environments. To meet these needs, Sony's line of professional storage technologies now includes distinctive, rugged and portable RAID products for ultra-fast data transfer. 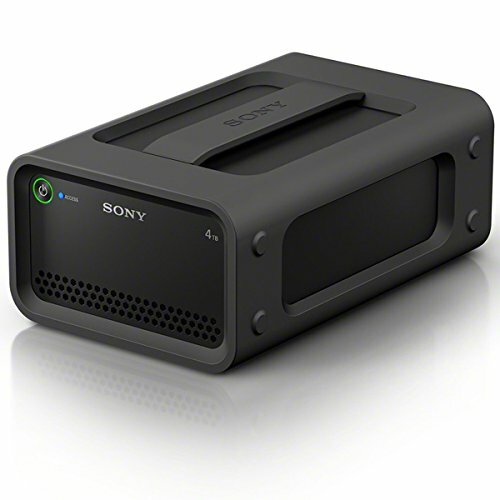 Unlike other HDD RAID products, Sony's new RAID drives provide flexible and efficient storage solutions with unprecedented levels of protection for backed-up content on location and on-the-go.